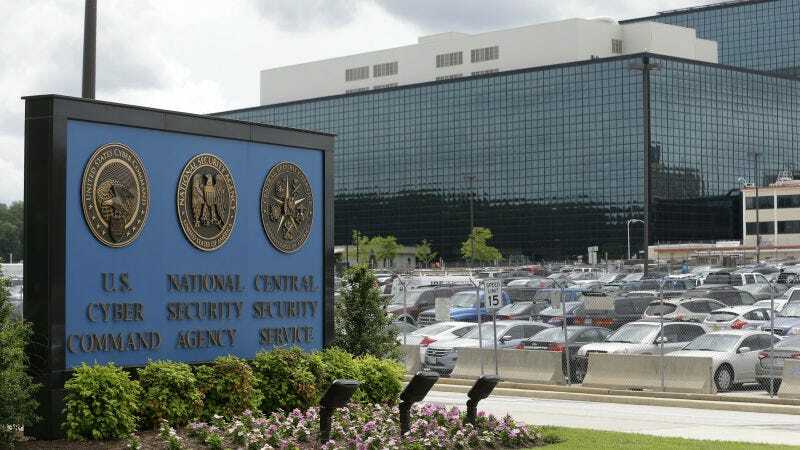 An NSA contractor was arrested by the FBI and investigated for possibly stealing secrets, the New York Times reported. Much like Edward Snowden, this contractor was employed by consulting firm Booz Allen Hamilton, though the nature of the information he took is quite different. It’s believed what he allegedly took from the NSA were hacking tools being built to access systems in countries hostile to the US. The contractor arrested in recent weeks is suspected of taking the highly classified “source code” developed by the agency to break into computer systems of adversaries like Russia, China, Iran and North Korea. Two officials said that some of the information the contractor is suspected of taking was dated. Last month, hackers claimed to have stolen similar tools from the NSA. It’s unclear if these are connected incidents. We’ve reached out to Booz Allen Hamilton and will update if we hear back. Update 10/5/16 12:37pm EDT: In a statement from the Department of Justice, the arrested suspect is stated as being 51-year-old Harold Thomas Martin III of Glen Burnie, Maryland. In that statement, the DoJ claims to have found “highly classified information” and US government property “with an aggregate value in excess of $1,000,” in Martin’s home. Charges have been filed by the DoJ for unauthorized removal and retention of classified materials, as well as theft of government property. Update 10/5/16 2:50pm EDT: According to Sam Biddle at The Intercept, Martin’s residence was raided on August 27th. Martin admitted during the raid that he had taken files and documents he was not authorized to retain. Martin’s home is now blurred on Google Maps, though its uncertain at who’s behest.